12 Ton Overhead Crane Manufacturer Has Portable Crane Cheap Mobile Crane For Sale! 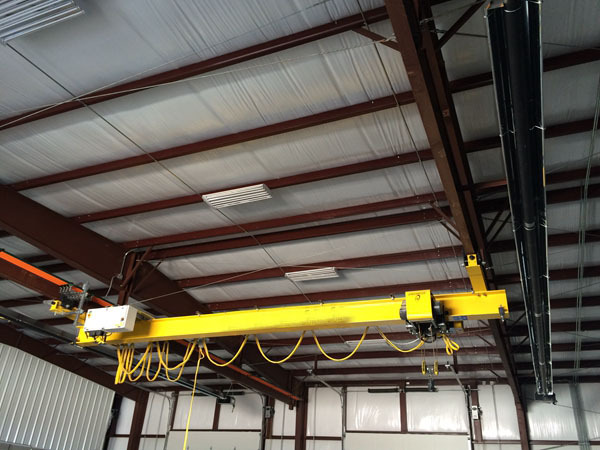 12 ton overhead crane is kind of light and portable overhead crane. It is widely used for loading and unloading material in different places, such as warehouse, factory, processing line, logistics factory etc. It can be used with electric hoist together, this can improve efficiency and save energy. Ellsen Group, a reliable lifting crane supplier in China, produces types of bridge cranes, such as explosion proof bridge crane for coal mine, customized electromagnetic double girder bridge crane, China portable electric hoist crane, warehouse hoist double girder bridge crane, workshop single girder low clearance bridge crane, cheap low headroom bridge crane etc. 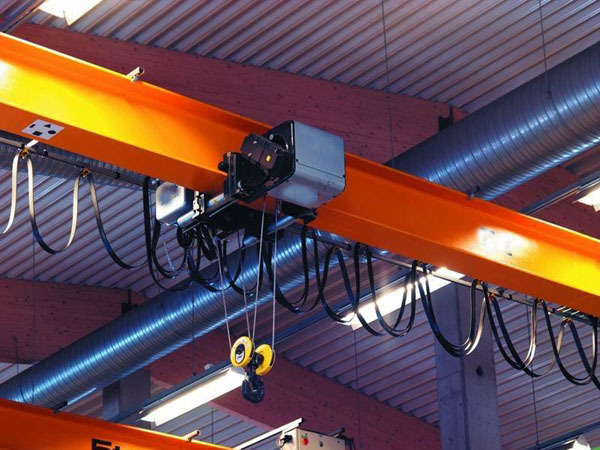 Buy Ellsen cranes for top quality and ideal price! 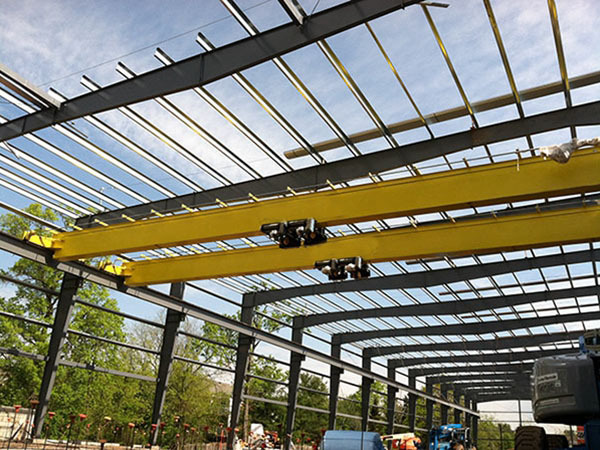 Can a single girder overhead crane be matched with two hoists? 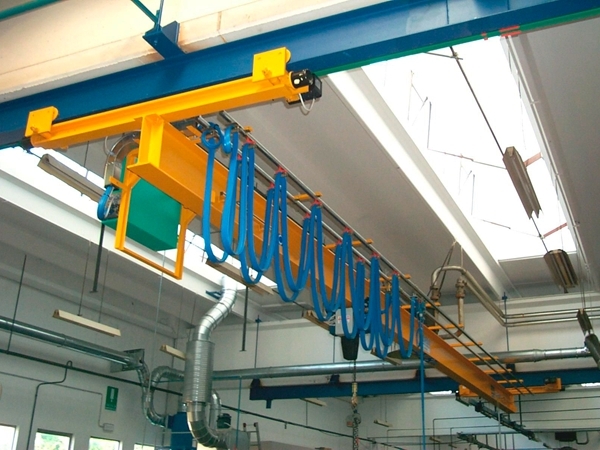 An electrical single girder bridge crane can be used together with two electric hoists. There are some important tips for that. 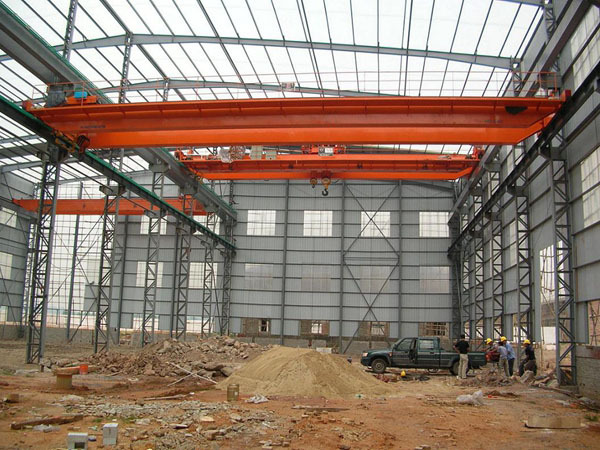 First, the capacity of two hoists can’t be over the design capacity of single girder. 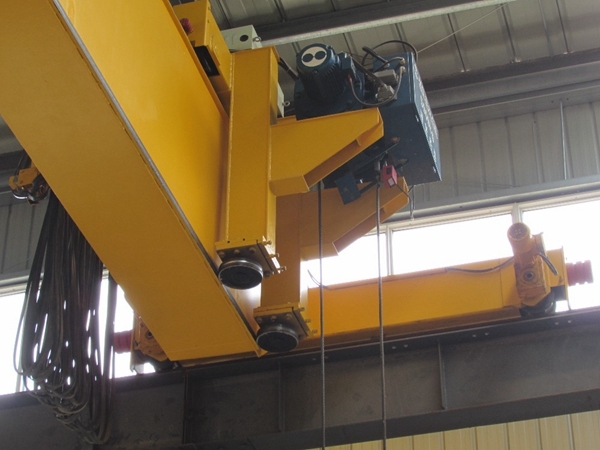 For example, two 1 ton electric hoists are installed on the crane, the crane lifting capacity must be over 2 ton. Second, if the overall lifting capacity of single girder is more than 1 ton, it is necessary to have a qualified enterprise to make reconstruction operation. If these two electric hoists are far away from each other, just take travel switch or photoelectric switch to set anti-collision device. If two hoists are near, pay attention to the closest place of load and no-load when installing fiber. For double speed, it is better to limit the fast speed first, then stop. 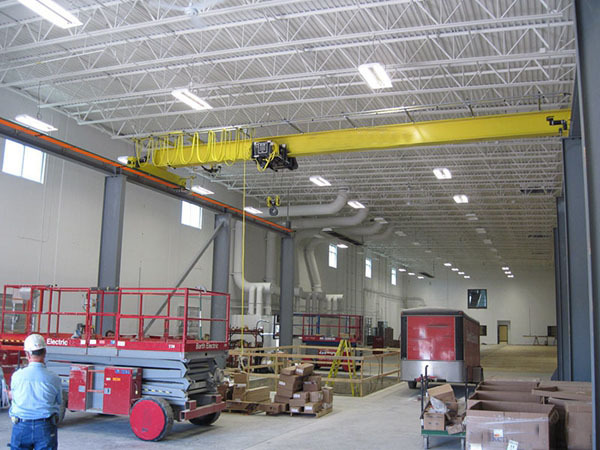 Fourth, if the lifting material is long, the crane can be designed to be operated by one switch or two switches. Fifth is direction of the power supply cable. Supply the power to the crane from both sides of girder or directly by trolley line.